After our home defeat against Spurs last Sunday, the Cherries are home again and this time to the team sitting firmly on the bottom of the table, West Brom with 20 points. They are 7 points adrift from the two other sides in a relegation spot, just above them are Stoke City and then Crystal Palace. A marker normally for safety is 40 points, this season it looks like it could be lower. If we can take the 3 points, it would give us 36 points, which might just be enough this season, 38 points I think would guarantee a fourth season in the Premier League. When we last met West Brom the game was the opening game of the 2017-18 season at the Hawthorns and their manager was former Cherries manager and player, Tony Pulis. He was replaced in November by another face known to Cherries fans, Alan Pardew, who was previously at Crystal Palace and at one time down the road at Saints. In the January transfer window West Brom signed Ahmed Hegazi the Egypt International defender on permanently after being on loan from Al Ahly. Two other players brought in on loan were Daniel Sturridge from Liverpool. They also have signed another Egypt defender on loan, Ali Gabr from Zamalek FC. Since the New Year, West Brom`s form away from home, in January they lost at Manchester City, drew at Everton and lost at West Ham. Only one away game in February, they lost at Chelsea. So far in March they have lost at Watford. West Brom`s home form in January, one game and they beat Brighton. In February they lost to both Huddersfield and Southampton. March and their most recent game, they were beaten 1-4 by Leicester. Marc Pugh has been out with a calf strain. Otherwise Eddie Howe has a strong squad to pick from. Depending on Eddie`s thinking for this game, Callum Wilson is due another goal, this game may suit Jermain Defoe and Junior Stanislas looked good early on against Spurs and with a bit more luck could have scored a brace. They have several players out through injury and in one case illness. Johnny Evans is the player who was out through illness. On the injury front, Gareth Barry has been out with a knee injury. Daniel Sturridge who signed on loan from Liverpool and has hardly featured for West Brom has a hamstring injury. Nacer Chadli has been out since December with a thigh muscle strain. James Morrison has been out even longer, since October with an Achilles injury. In our home games against West Brom in the Premier League, we drew our first season game 1-1 and won 1-0 in the 2016-17 season. In all league games at home against West Brom, AFCB have Won 4, Drawn 2 and Lost 1. 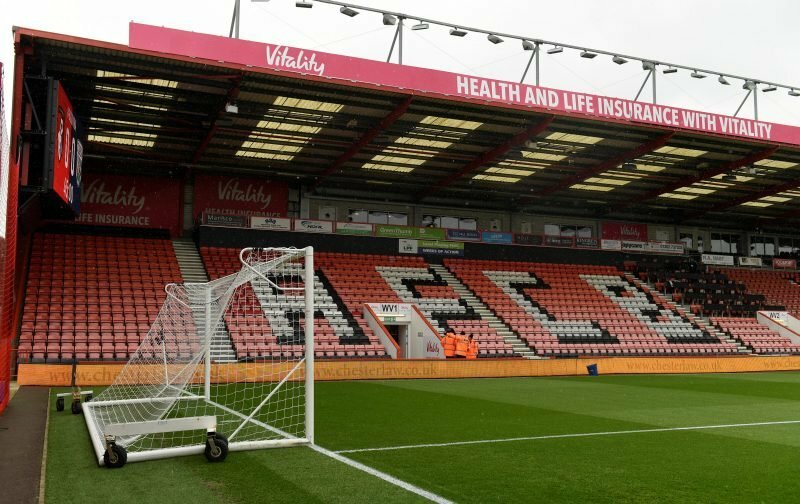 In all competitions AFCB have Won 7, Drawn 4 and Lost 9.